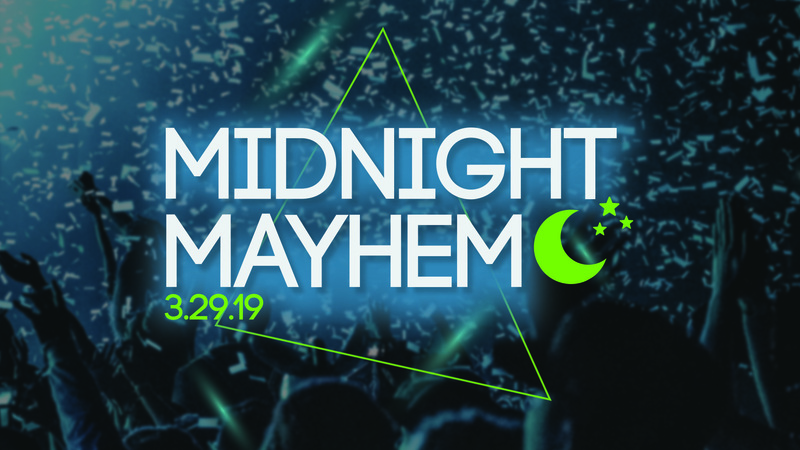 Midnight Mayhem is an all-night event hosted by Hope Church that builds and strengthens friendships for middle school and high school students. The night will start with live music and a message. The event will continue as students will experience THREE different venues including Adventuredome, Gameworks, and either Gravady or Flip-N-Out Xtreme. 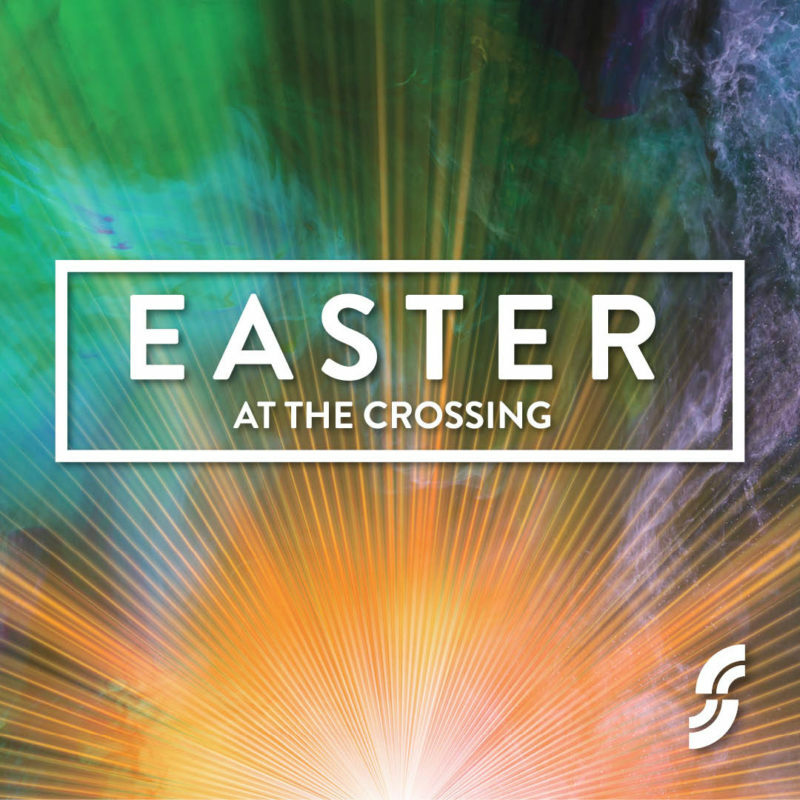 Throughout the night, middle school and high school students will be at separate venues at different times.